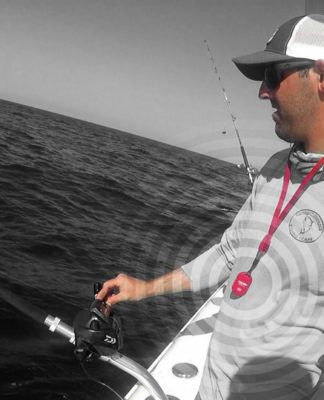 On your boat, you probably have a kill switch activated by a lanyard – the difference could be life or death. 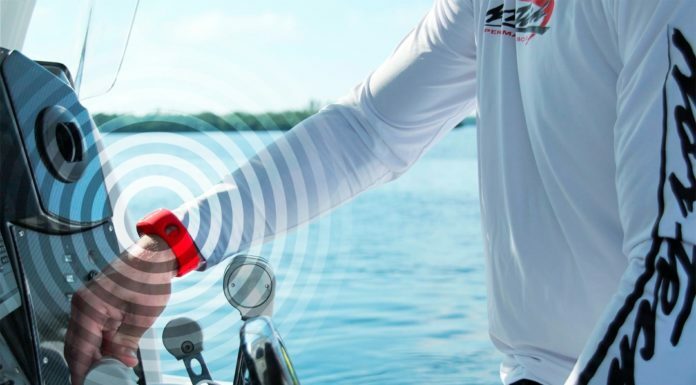 In a world of gadgets, wearables and electronics, is almost strange that this hasn’t hit the market sooner: An electronically controlled, wireless kill switch suitable for every boat, from dinghies to yachts. 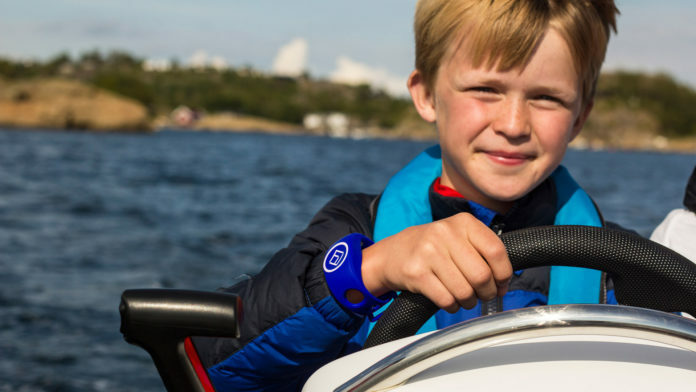 Introducing MOB+ from FELL Marine, a wearable device that gives users the freedom and extra security while operating their vessel. It all began with love for the water, a junior achievement competition, and a vision of the founders. Today, FELL Marine is a company with the market’s best solution to the age-old problem of people actually using their kill switch properly. 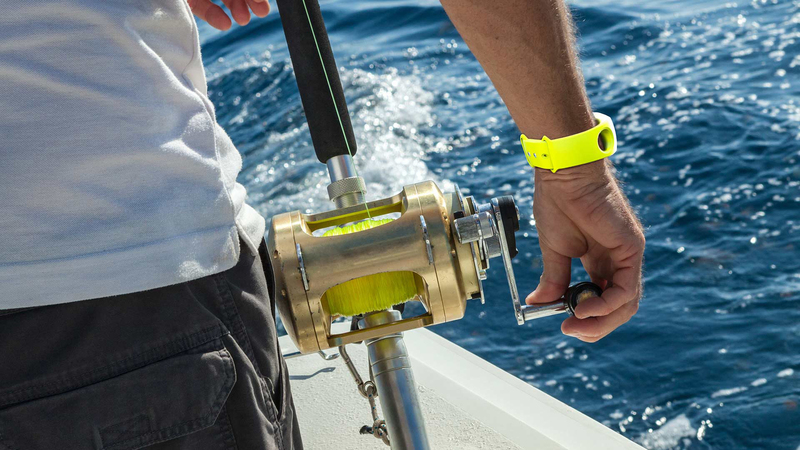 Based on their knowledge and background in marine electronics, FELL’s founders worked with Bard Eker and his team in Eker Design to design a product that would be fashionable, easy-to-use, and save lives. Using a proprietary wireless protocol, WiMEA was introduced as the technology behind the wireless kill switch: MOB+. It was the biggest (and best!) news in the 2015 boating season in Europe. 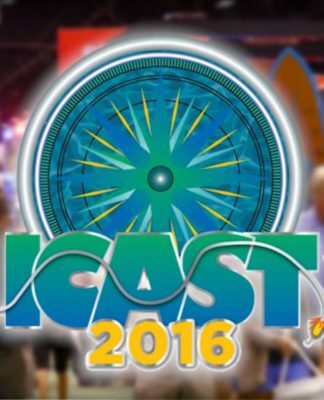 Making its North American debut at ICAST 2016, the technology is crossing the ocean, and the market is already falling in love. Is it possible to put a price on peace of mind? Lifejacket. Boating license. Electronic navigation charts. GPS. Kill switch. All of these products help to make it safer to travel on the water. Their value is impossible to put into monetary terms, but we feel it is right to say that investment in these things – both separately and together – making it more enjoyable be in a boat. The more secure, the better. used. The lifejacket must be on. The knowledge from your boaters licensing course must be retained. The navigation charts must be on the boat and readable. The GPS must be powered. And the kill switch must be tethered to the boat operator. Honestly though, do you attach the kill switch lanyard to you every time you operate your boat? We know this is often overlooked – and unfortunately, if disaster strikes, the consequences are often deadly. 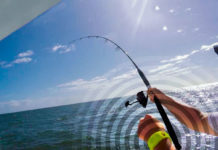 The reality is that many boaters find it a pain to be connected via the kill switch cord to the boat at all times. And the longer you are on the water, the less likely you are to attach it to your person. It sits idle and forgotten. Most of the time, this isn’t a problem. But what happens if you go overboard? Anyone who has been on a boat knows the reality is that at any time, unexpectedly, you could go overboard and end up in the water. 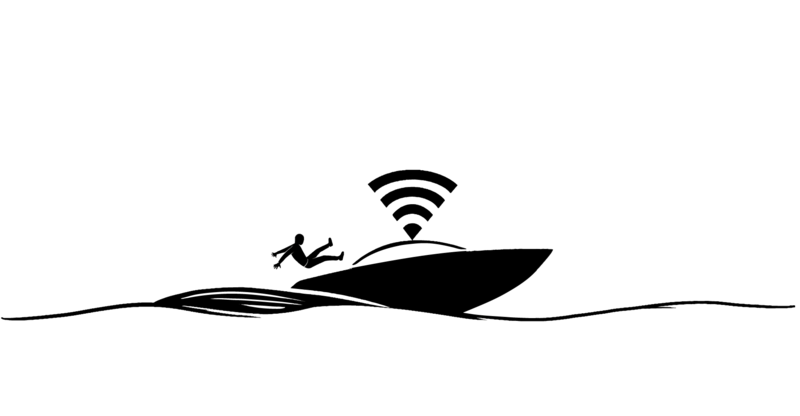 And without a tethered, functioning kill switch, the boat (if on auto pilot or if the throttle is engaged) will continue on its journey. We’ve all heard horror stories of people who have fallen in the water only to have the boat circle back and hit them. This was the idea behind the creation of an electronic wearable wireless kill switch. The MOB+ wireless kill switch has a few parts. A base unit, FOB, and optional wearables for the FOB (bracelet, lanyard, and belt clip). The FOB device is for the operator: place directly in your pocket, or wear around your neck, belt, on in the bracelet. The base unit is very easy installed in any boat. Power up the devices and you are good to go! If the FOB is more than 50 feet from the base unit OR if the FOB becomes submerged in water, the motor will stop instantaneously. “But what if the boat operator goes overboard and passengers need to go back to do a rescue?” There is additional security knowing that the boat engine can be restarted in only six seconds for just this purpose. These features are unique to MOB+. Does your kill switch have a water activation or motor restart option? Security and freedom together. For the first time. 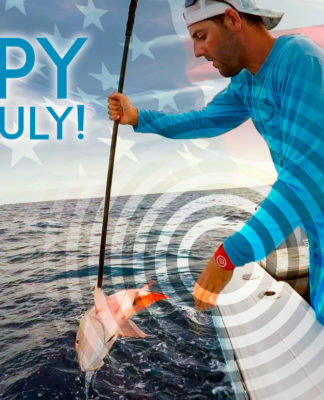 One of the joys of being out on a boat is the freedom to move. 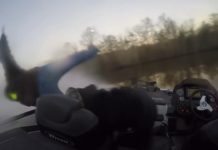 To enjoy being on the water! 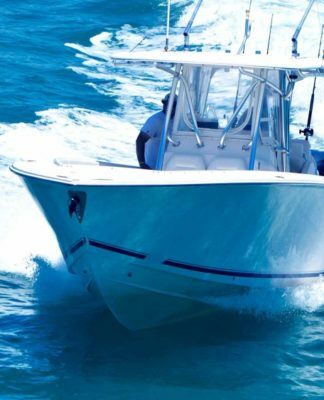 While the boat is safely in auto pilot, for example, the operator would like to move freely around as a passenger to grab something to eat, drink, fish or socialize. Until now this has been difficult, if not impossible, for the person who has been responsible for the speed and direction of the boat. 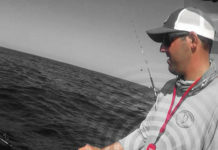 The kill switch – or more exactly, the lanyard cord – has been a barrier to freedom on the water. So often, flexibility wins over safety and the lanyard is not used. 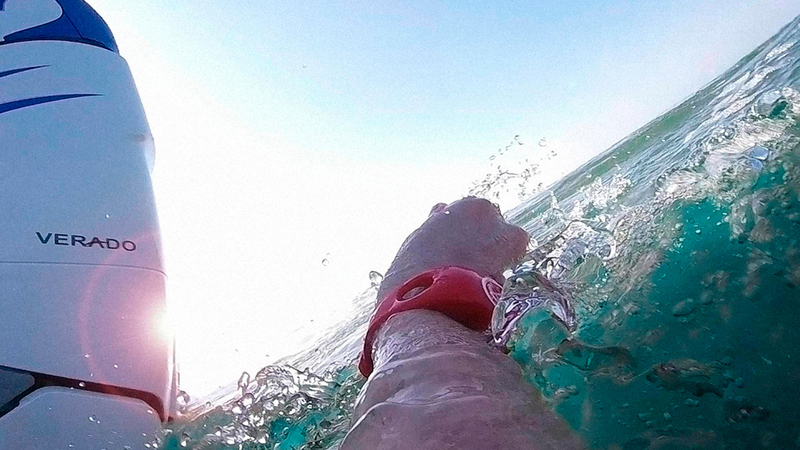 MOB+ puts freedom and security in your pocket, on your wrist, on your belt or around your neck. The most important thing is simply to have it with you. Always. So both you and your passengers will be safe at all times. Previous articleMOB+ takes fishing to a new level for Martin!